Another year done, another year of film. 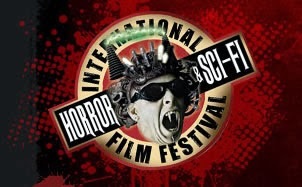 From good continued franchises like "Catching Fire", "Dawn of the Planet of the Apes", "Captain America: The Winter Soldier", and "X-Men: Days of Future Past", to the return of the king of the monsters with "Godzilla", a plethora of "based on true events" films like "Theory of Everything", "The Imitation Game" and "American Sniper", to another even longer "Transformers" movie, wonderful performance pieces from the likes of Reese Witherspoon in "The Wild", Steve Carrell and Mark Ruffalo in "Foxcatcher", and Chadwick Boseman in "Get on Up", to comedies like "22 Jump Street", "Obvious Child", and "Top Five", amazing foreign films like "Ilo Ilo", "Force Majuere", and "The Raid 2", and impressive documentaries like "Jodorowsky's Dune", "Life Itself", and "The Overnighters"... 2014 was filled with a little something for every film lover. Here are some of my personal favorites from the past year. Enjoy. David Fincher has made a career taking audiences to dark places with bad people. 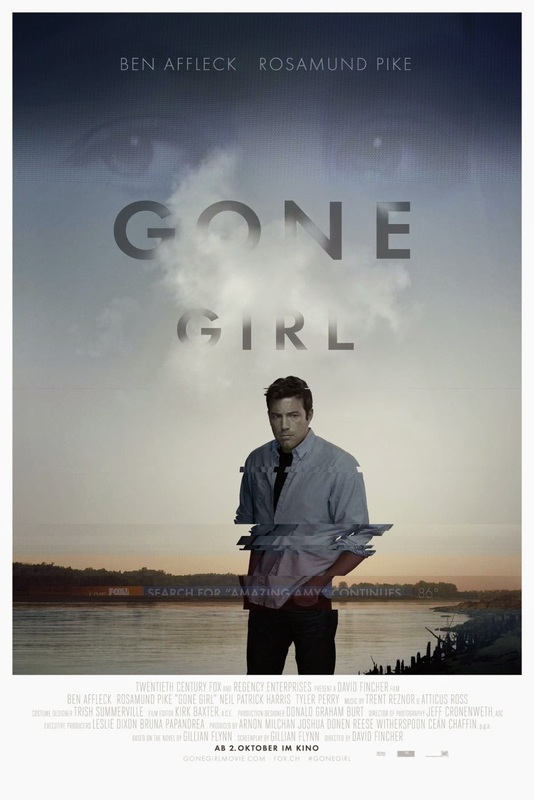 In the beginning moments of Gillian Flynn’s scripted adaptation of her popular novel, a man is gently caressing the head of a beautiful woman, the way two people in love would, however the voice-over narration concerning the situation is a violent soliloquy of hatred. Fincher meticulously expands the impressions of deceit and hatred seen in the opening and seduces the viewer into a two-hour plus unsettling journey that is also completely mesmerizing. There’s strange and then there’s creepy. 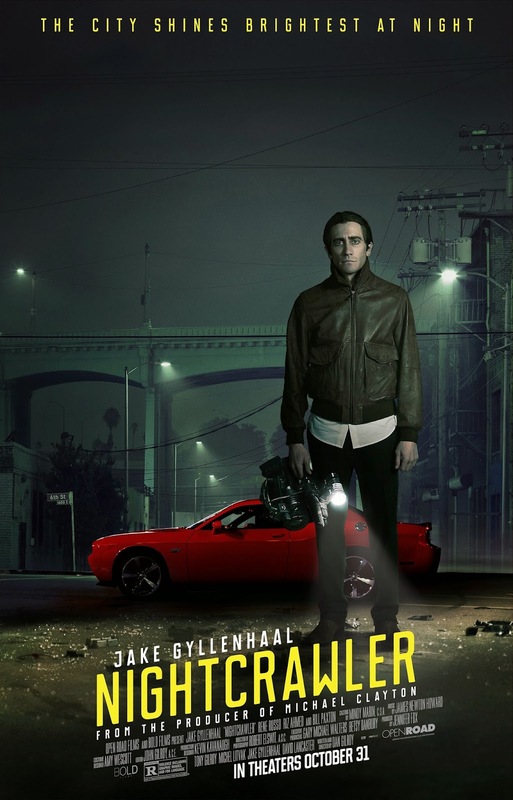 That is the best description of Jake Gyllenhaal’s obsessively motivated news chaser, Lou Bloom, in director Dan Gilroy’s exceptional “Nightcrawler”. 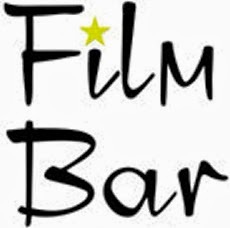 Photographed in the midnight hour, the film begins, and continues to build upon, the darkness it peers into. Gyllenhaal’s performance is impressive; he is disturbed, arrogant, and controlling yet charming when it benefits him. It’s maddening at times to watch this character, though it’s difficult to look away; just like curiosity draws eyes to flashing lights and sirens, Gilroy utilizes this same quality on the viewer with impressive results. At its center “Ida” is about the exploration for truth and the deliberation of faith. At a mere 80 minutes and with a straightforward narrative structure, director Pawel Pawlikowski offers more in this short time than other films twice as long. The two lead actors, on a journey together for truth, display both innocence and experience in a world that is harshly unaccommodating and grossly influenced by history. The quiet and sometimes-haunting landscapes look to consume the characters while also being beautifully composed with monochrome photography that fittingly supports the narrative themes expressed. “Ida” is yet another exceptional example of foreign filmmaking. Director Bong Joon-ho crafts an exceptional science fiction film, one that displays a profound message about the world by wrapping the thematic significance within individualized compartments of a never-ending train ride. With one group pursuing freedom and another continued oppression, the narrative metaphors for indulgent privilege and abusive power are displayed in the well-composed train compartments while the filmmaking techniques continuously display a right to left framing mechanism that accommodates the struggle between the two factions. 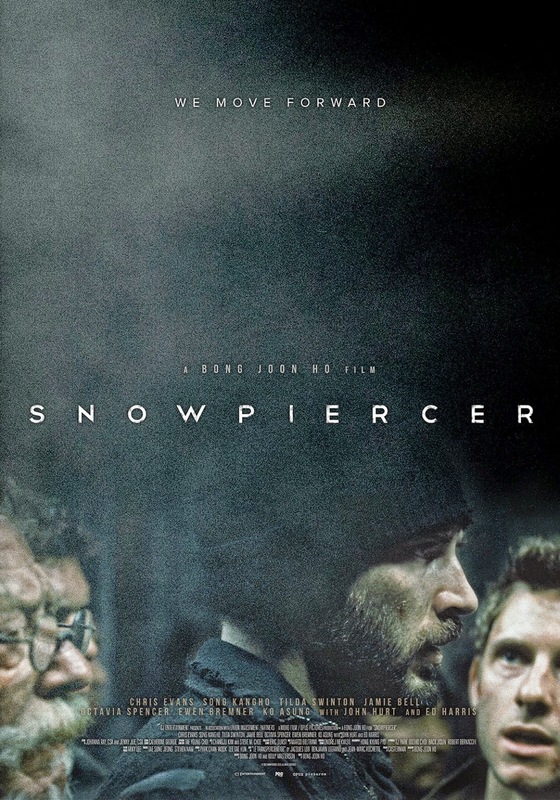 “Snowpiercer” is an action packed and thought provoking film, one that displays all the best qualities of the genre. This California noir displays the many talents of director Paul Thomas Anderson, whose impressive abilities are on constant display here. Whether Anderson’s talent to adapt difficult novels, his always purposeful storytelling style, or nods to film history that influence numerous frames of his films, “Inherent Vice” is better because of them all. 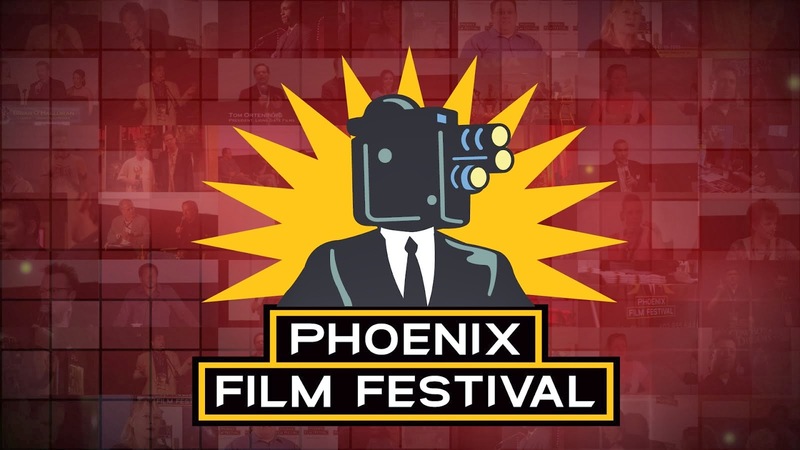 The film takes cue from numerous avenues, with noir characteristics that blend with the end of the 1960’s socio-political landscape and the changing identity of those, here Joaquin Phoenix’s private investigator Doc, unwilling to compromise the freewheeling lifestyle of the past. Where the film leads may frustrate some viewers but it is undeniably fascinating to see a master filmmaker at work. Is a certain amount of unrelenting push needed to reveal potential? To what lengths should talent be pushed? These two questions play prominent within the narrative, one that is supported by a great lead performance from Miles Teller as an obsessed jazz student and a stunning supportive performance by J.K. Simmons as the profanity spewing, emotionally torturing instructor. Chazelle keeps the narrative predictability unstable by building characters with challenging motivations, leading to a fitting tension filled finale. 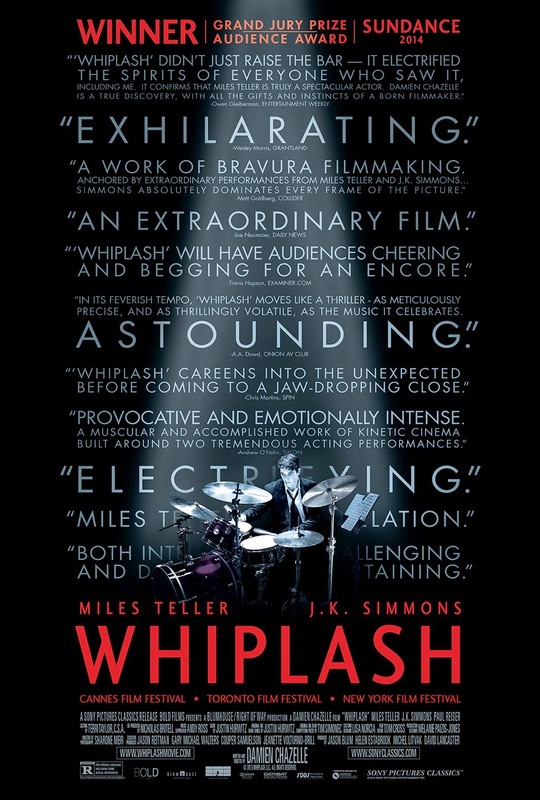 Chazelle maneuvers the film with skillful guidance accompanied by exceptional performances, making “Whiplash” as bold and confident as the jazz music that supports it. The media has correlated much to the connection between “Selma” and current events involving race issues in America. “Selma” crafts a compelling portrait of Rev. Dr. Martin Luther King Jr., played sublimely by David Oleyowo, as a man conflicted and motivated by the changes occurring from his leadership. Moreso, DuVernay displays one of the best portrayals of the civil rights movement through political structures and the democracy of the people that helped promote change. 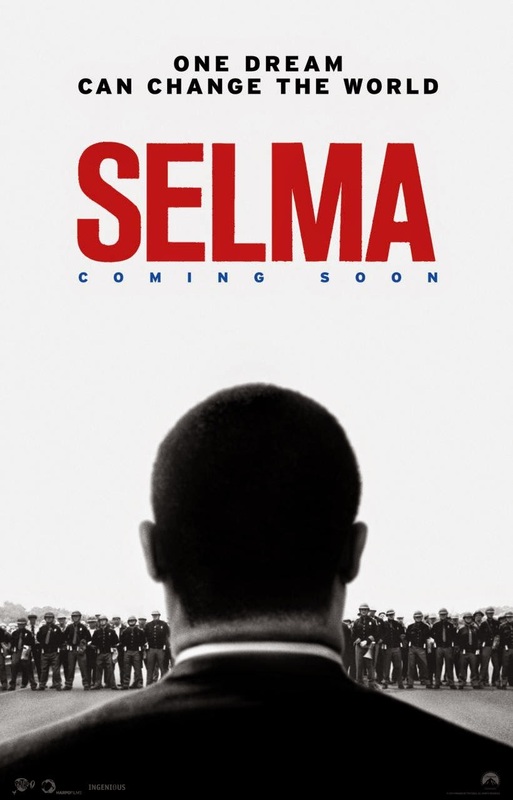 Even in the midst of racially charged events prompting violent debates, “Selma” shows the brutality but it also exhibits the overwhelming presence of peace promoted by Dr. King and the importance of the lives of all people of every race both immediate and for future populations. “Birdman” is a film that just flows together seamlessly. The performances from the actors, the guidance of the director, and the movements of the camera create an unmistakable rhythm. 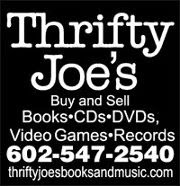 The story accommodates the characters and the locations offer an authenticity for everything to exist harmoniously together. Michael Keaton’s performance is impressive, one of the best of his extensive career. 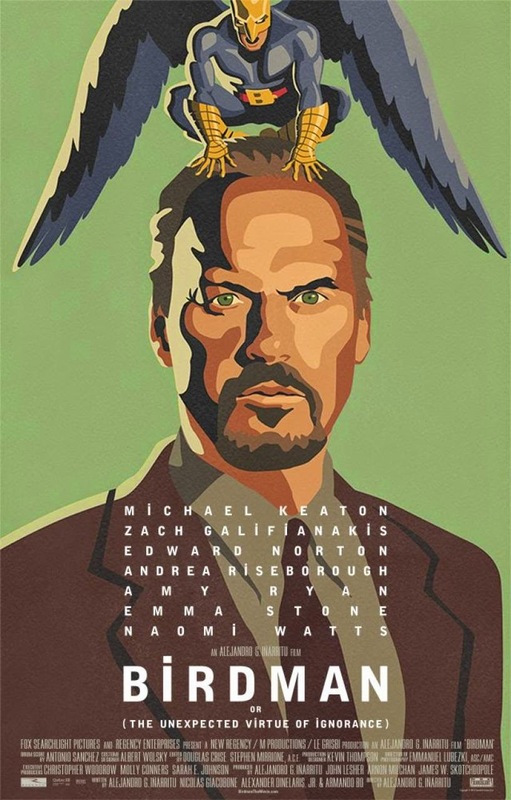 “Birdman” is simply a brilliant film filled with intricacy and idiosyncrasy. 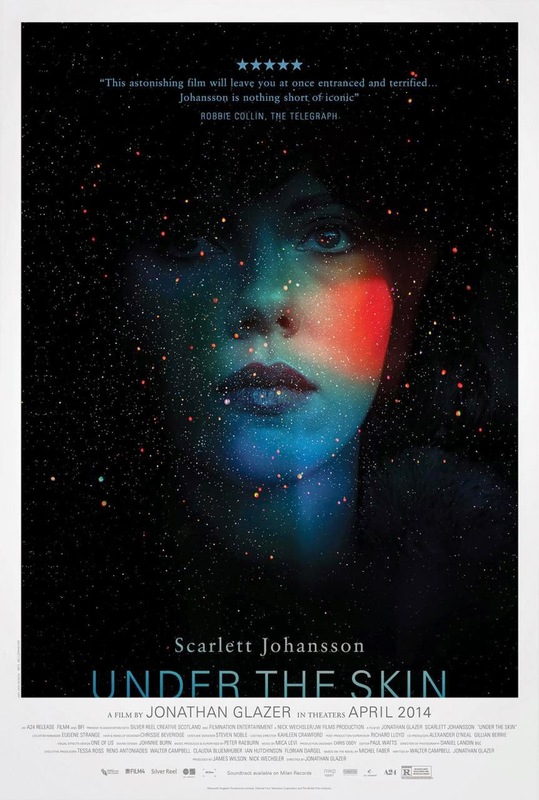 Writer/director Jonathan Glazer’s impressive film “Under The Skin” is one of the best genre films of recent memory. With a near silent and purposefully ambiguous narrative, the film moves with a hallucinatory yet naturalistic aesthetic through the streets of Scotland, following Scarlett Johannson’s curious and deadly being. The purpose of the lead character is never fully realized, but it doesn’t matter because the journey is so ambitiously designed that the mystery becomes nothing short of consuming. “Under the Skin” is a brilliant addition to the science fiction genre. Twelve years of commitment to an idea and Richard Linklater accomplished one remarkable feat of filmmaking. “Boyhood” is an audience experience, a series of timepieces that bring you back to a specific time not too long ago. Through a series of normal, insignificant life events a young boy grows into a man amidst the backdrop of a changing world. Mason, played straightforward by Eller Coltrane, is consistently relatable and a reflection of his parents’ influence over time. Perhaps the most compelling and brilliant aspect of this film is the subtle influence seen in Mason’s changing character, from the socioeconomic features, to political climate, and the familial aspects that become unintentionally inherited by us all. It all works in engulfing the viewer into the familiarity of the past and the journey of growing up. 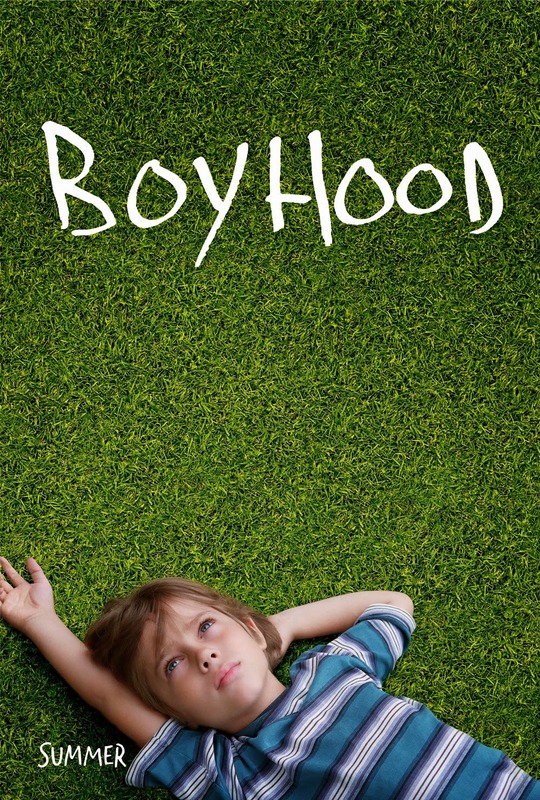 “Boyhood” is a delicate and heartfelt coming-of-age work of art.